Valentine’s Day is coming next week! Did you know that? I believe that God will always love us no matter what. But He knows if you have a clean heart or not when you repent your sins and ask for forgiveness. I am certain that He may tell you what He sees in your heart. Sometimes, I ask myself if I have a clean heart or not. God knows my heart and soul, He tells me to look down in my heart and make sure that I have a clean heart, and reading the bible and talking with the Lord are the most important keys. 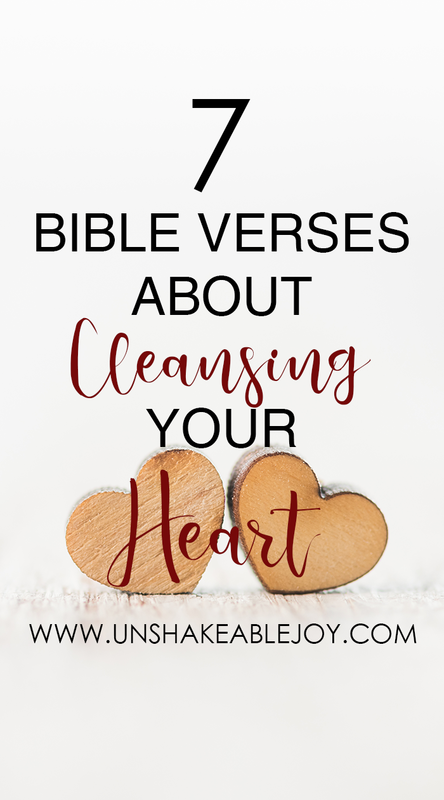 Let’s see what the bible says about cleansing your heart. Create in me a clean heart, O God. Renew a loyal spirit within me. (Psslm 51:10, NLT). God blesses those whose hearts are pure, for they will see God. (Matthew 5:8, NLT). Only those whose hands and hearts are pure, who do not worship idols and never tell lies. (Psalm 24:4, NLT). Guard your heart above all else, for it determines the course of your life. (Proverbs 4:23, NLT). Come close to God, and God will come close to you. Wash your hands, you sinners; purify your hearts, for your loyalty is divided between God and the world. (James 4:8, NLT). You were cleansed from your sins when you obeyed the truth, so now you must show sincere love to each other as brothers and sisters. Love each other deeply with all your heart. (1 Peter 1:22, NLT). “Don’t let your hearts be troubled. Trust in God, and trust also in me. (John 14:1, NLT). And, what do you think about cleansing your heart with the bible verses? Do you think that cleansing your heart seems to be hard? 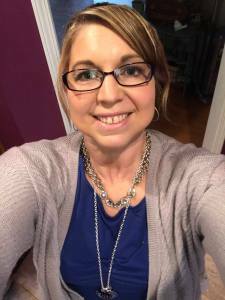 Angie wrote her amazing post last week from keepingthetiesthatbinds.com. Please read her article: 3 Ways To Inspire Good Habits In Our Kids. And… I have “iHeart Verse Link Party” Pinterest Board below: I’d love to see you adding my button to your sidebar! Please grab the button to help bring attention to this party. Feel free to add the button to your link party page, sidebar, or post! Hi, The link party says that “This link party has ended.” And this is today’s post. I had come by this morning and found it this way so decided to check back. ?? Just letting you know. Oh really? Let me check this. Thanks for heads up! Updated -> I’ve already fixed this. Sorry for this happened!